Come Ski & Skate with us. Kom gezellig skiën met de NAADV! Come and ski with NAADV and have a great time! Come tubing. The tubing runs are higher and longer than ever. There are also family style tubes. Or take a ski or board lesson! 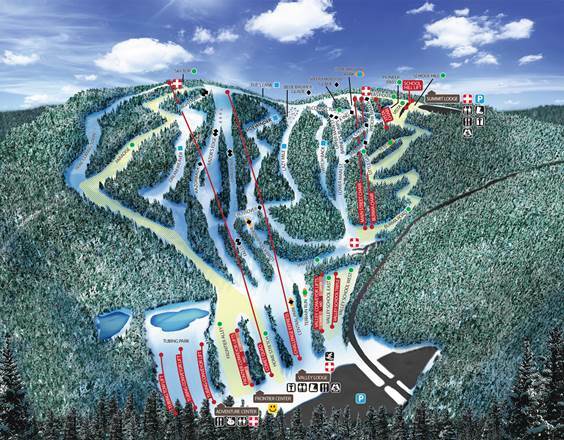 Terrain based learning and special trained instructors will get you skiing/boarding in 1 hour! Drinks and Dinner at Slope Side Bar/Restaurant (at the top lodge) at 6pm. Let Guido Gaeffke if know you are coming and at what time. Guido will supply the first 7 who reply with a cheap ($20) lift ticket ($65 value). 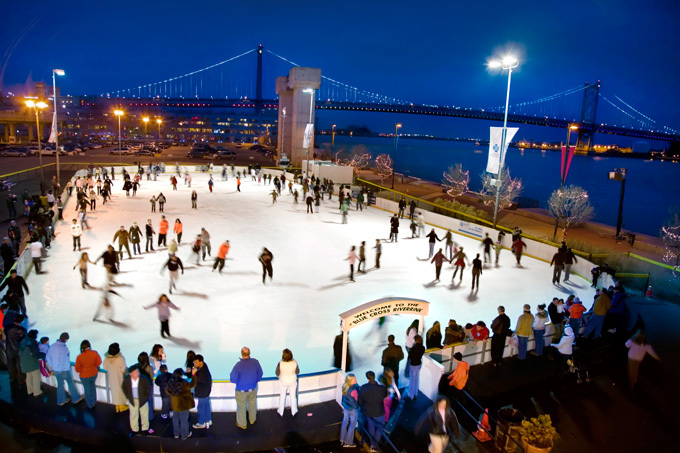 On February 28, 7-9PM at the ice rink at Penn's Landing. Easy parking, great view of the river and decent beers. Skating is optional, but we know some of you are itching. You can bring "noren" if you want, but it's a regulation size rink and not a 400m oval, alas.